If you're planning to visit Belarus by car and have a great time in your road trip between beautiful attractions of our country, this article is for you. 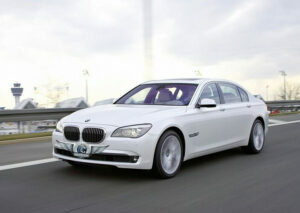 Read all necessary information to visit Belarus by car. When entering the territory of Belarus by car with foreign license plates, it is necessary to strictly observe the formalities in order to prevent such serious consequences as the confiscation of the car or significant monetary penalties. Do not forget to bring along a complete package of documents for the vehicle: a driver’s license, a certificate of registration, a certificate of technical inspection, as well as a medical certificate of health, an insurance certificate. When entering the Republic of Belarus for a period of less than one month, foreigners are required to have the 46 rubles BYN (≈25$). When entering Belarus for a period of more than a month, foreigners are required to have the 1150 rubles BYN (≈590$). If you are traveling with children under the age of 3 or disabled children under the age of 18 – you have the right to an faster entry to the road checkpoints. This rule operates at checkpoints where the electronic queue system does not work. In this case, the child must be accompanied by one of the parents, and the parent must provide a document confirming their family ties. Sometimes, there are many cars on the border, but you can check the border crossing queues here. When entering Belarus from Europe by private car at border crossings, it often takes a long time to queue up. Scammers offer to speed up the process of passing the border with payment. Do not use their services. 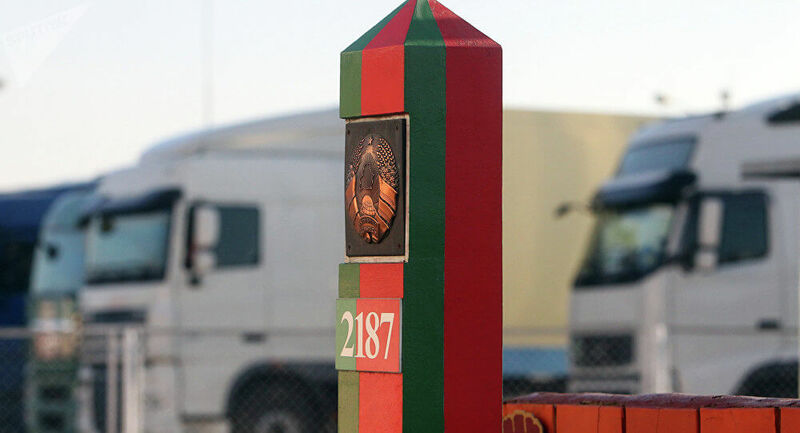 In case of problems, you can contact the hotline of the Belarusian Border Committee (in Russian) by phone: + 375(17)328 5406 or + 375-17-216 2612 in Minsk. Travel on some roads of Belarus is chargeable. Toll roads are not always clearly marked, so it is recommended to find in advance relevant information. The payment is carried out exclusively electronically with the help of an electronic on-board device (the so-called On-Board-Unit / OBU), which must be installed on the windshield of the vehicle before the toll road. It is also necessary to register in advance in the system. 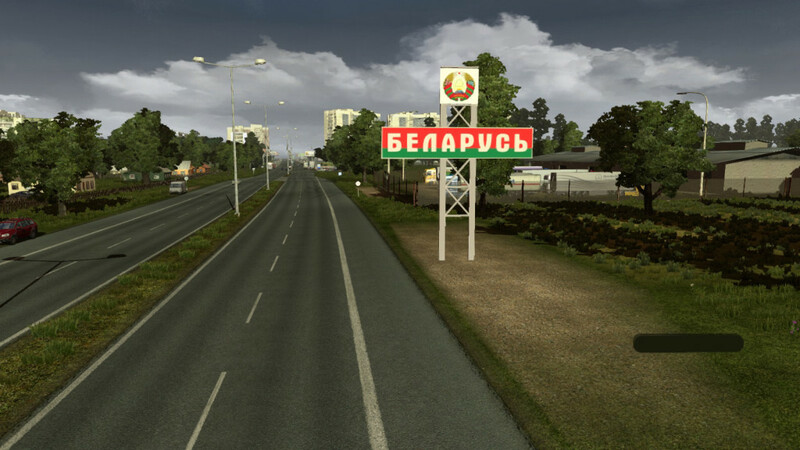 In Belarus, you can refuel your car at any of the more than 500 gas stations of Belorusneft. The company’s website has a detailed map of gas stations. At the petrol station of the Belorusneft it is possible to refuel with gasoline AI-92-K5-Euro, AI-95-K5-Euro, BN-92, diesel fuel of Euro-5 standard and automobile propane-butane. At gas stations, customers are offered a wide range of services, including service stations, tire fitting and wheel balancing, automatic and manual car washes, carpet cleaning, refilling of liquid in the washer reservoir, shops and cafes, hotels, parking for cars, trailers and electric bicycles. Bank cards of Visa, Mastercard and Belcard systems. According to traffic rules in Belarus, you can park in a specially designated place marked with a traffic sign “Parking lot”, on the right side of the roadside, and in the absence of a curb or impossibility to stop on it – at the edge of the roadway parallel to it. If the vehicle is stopped on the carriageway and in places where the stop is prohibited, the driver must take all possible measures to bring him out of the carriageway. Parking can be chargeable or free. In most cases, paid parking is concentrated in Minsk (a detailed map of metropolitan paid parking lots can be found on the site parkouka.by). Purchase a card for 20 or 60 minutes. Next, the handle should mark the start time of parking and put the card under the windshield. By SMS, sending a message with the numbers of the car number to number 204. How many hours you have to stand – so much SMS is required to be sent. Through a parking machine, payment terminal or Internet banking. In other cities of Belarus, paid parking is concentrated at shopping centers and large organizations. In most cases, parking on the street is free, but watch for traffic sign. It was our guide to driving in Belarus by car. Hopefully, it was helpful for you. Have a great trip! We do that from time to time. Can you please give more information? It seems like a difficulty to travel to Belarus, It has more inspection than other countries and also it has other formalities to complete. Further some roads are charged to travel on. Well, for locals it is very easy and free of charge. For foreigners, it may be a bit more complicated, but still, there are not so many formalities.